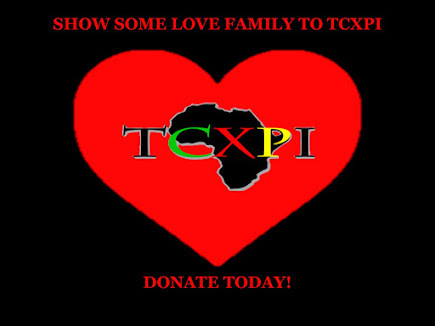 IT'S GIVING TUESDAY! 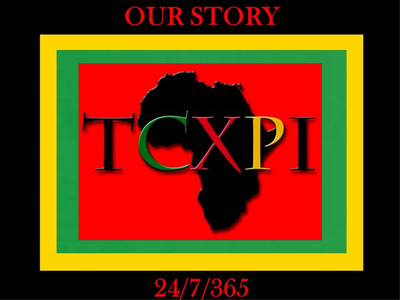 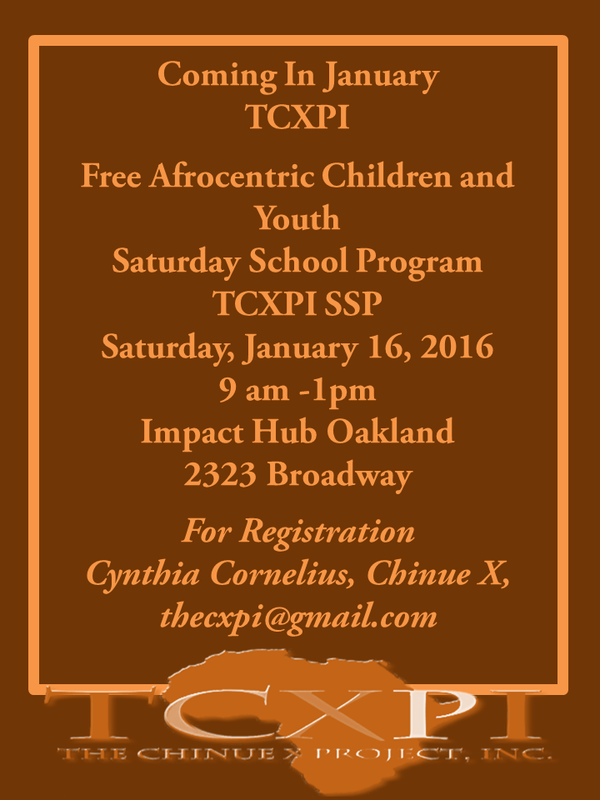 Please donate to TCXPI Afrocentric Saturday School, No amount too small! 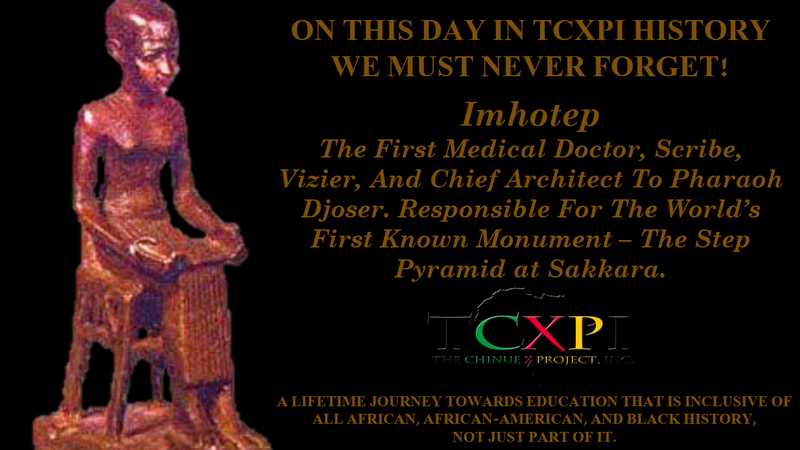 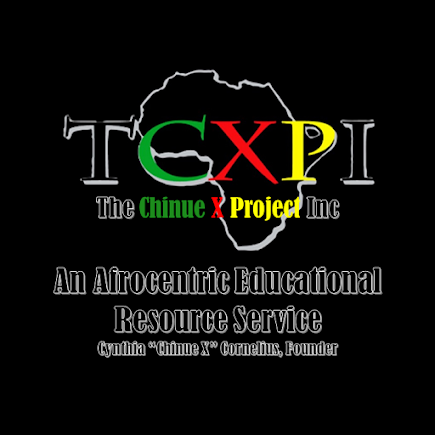 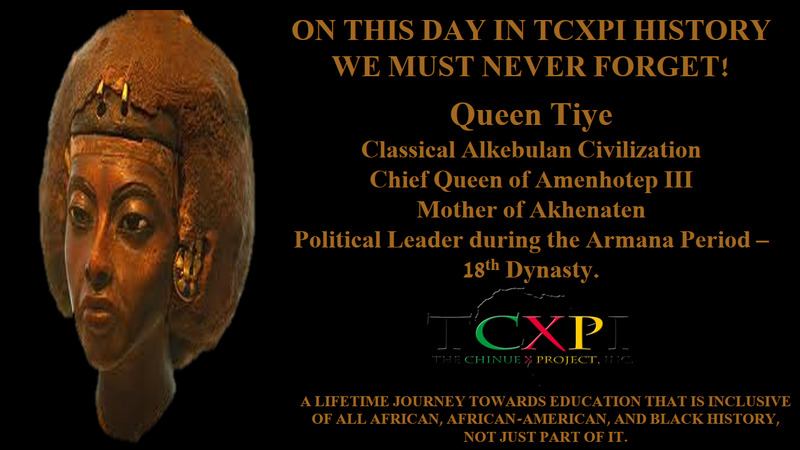 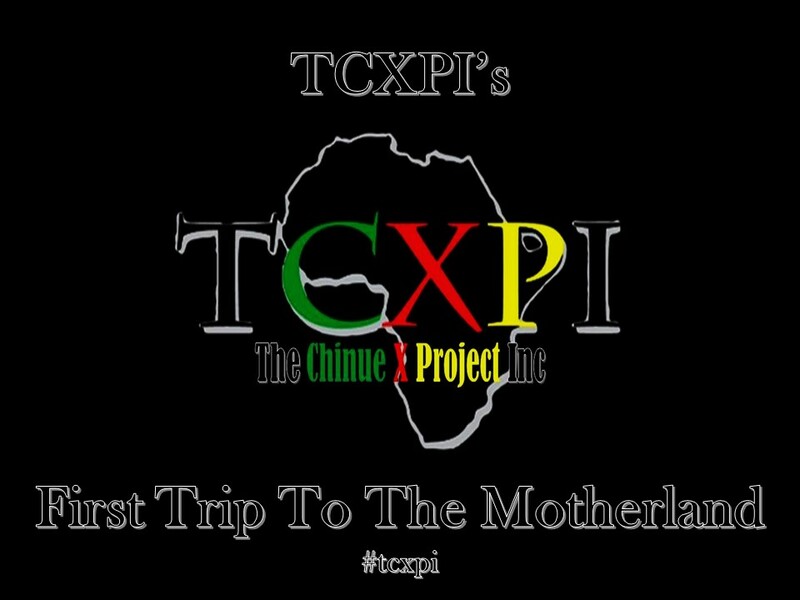 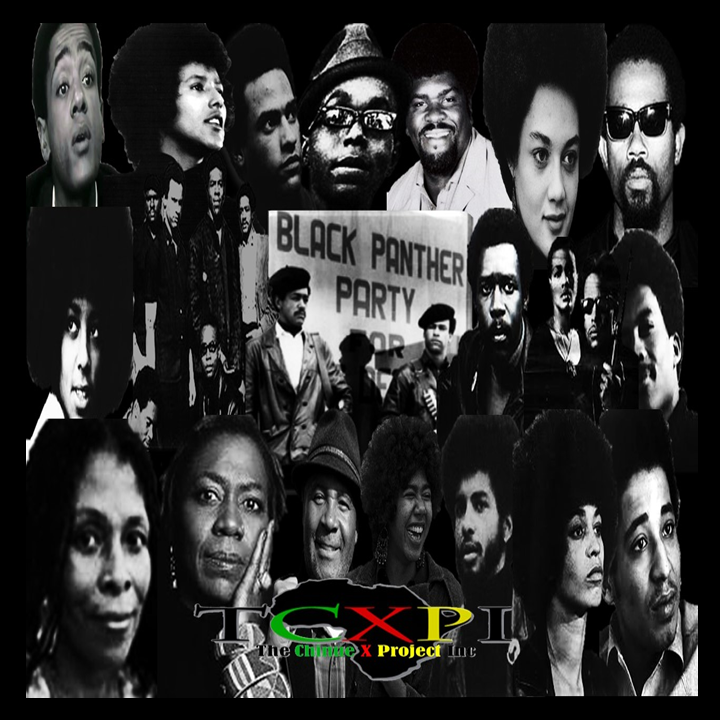 In the Spirit of Giving, please donate to The Chinue X Project, Inc. (TCXPI) Free Afrocentric Saturday School Program. 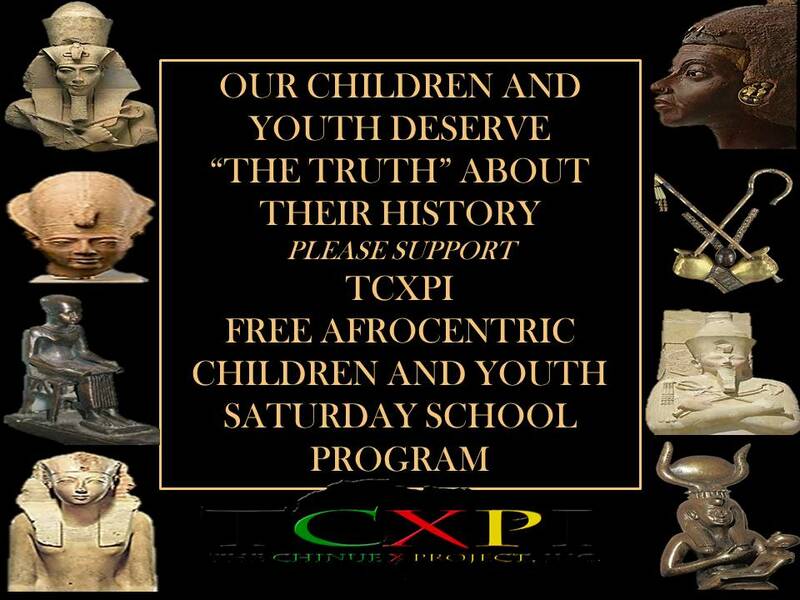 TCXPI is creating the Free Afrocentric Children and Youth Saturday School Program in Oakland, CA, to ensure our future leaders learn that their heritage is rich in history, a history filled with significant contributions to world and human civilization. 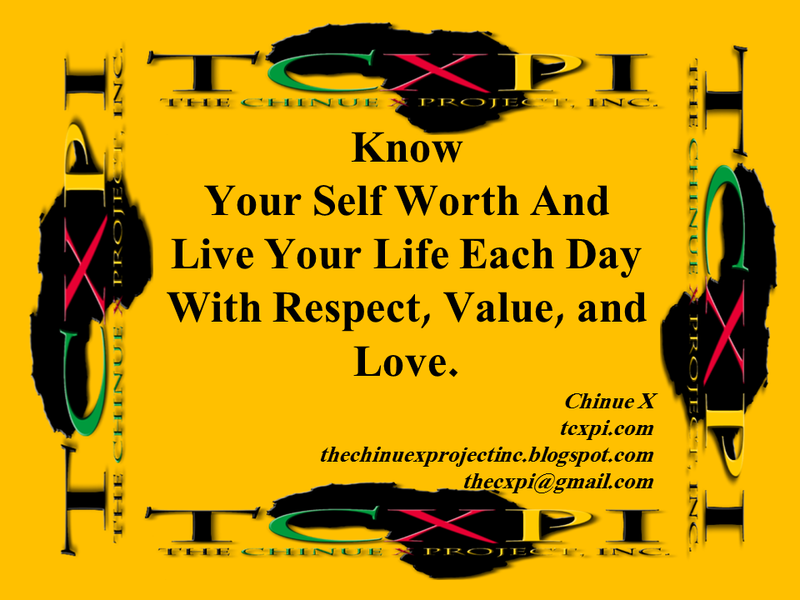 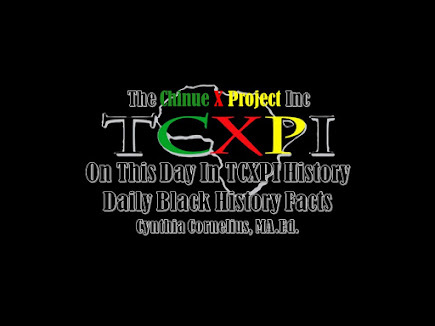 TCXPI believes that knowing their history will foster Self-Pride, Self-Love, and Self-Worth. Help Make TCXPI Afrocentric Children and Youth Free Saturday School Program Fundraiser A SUCCESS! 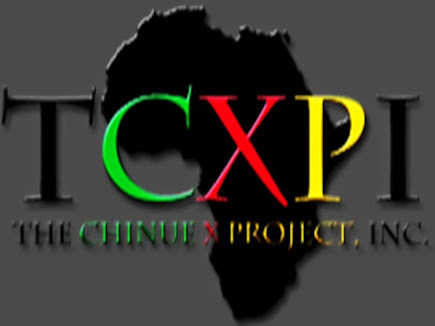 JUST A $10 DONATION IS ALL IT TAKES TO HELP MAKE THE CHINUE X PROJECT, INC. FREE AFROCENTRIC CHILDREN AND YOUTH SATURDAY SCHOOL PROGRAM A SUCCESS! We are asking for your support in donations in making our FREE Saturday School Program a SUCCESS. Saturday, January 16, 2016, TCXPI will begin its first of four 6-week sessions on African/Black-Centered, Afrocentric Education at Impact Hub Oakland. Each Saturday we will come together with children and youth of ages 5-16 to educate them on the many contributions that the Ancestors have made to World and Human Civilization. 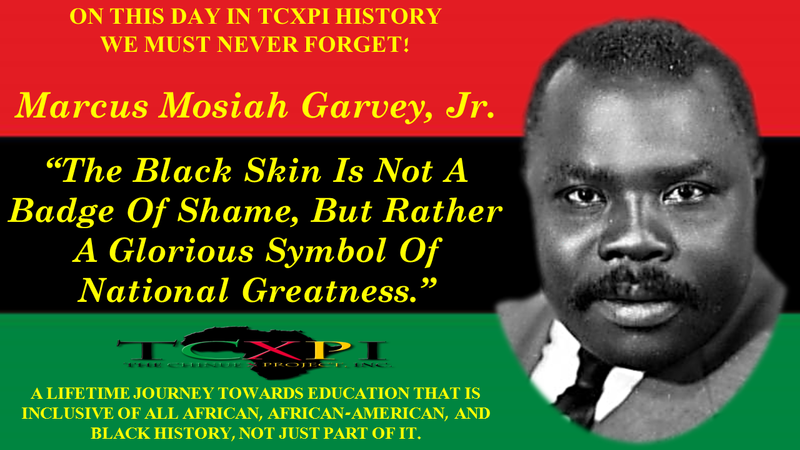 Historically our nations’ public school systems have omitted or distorted the rich history of Africans and Black in America and Africa. 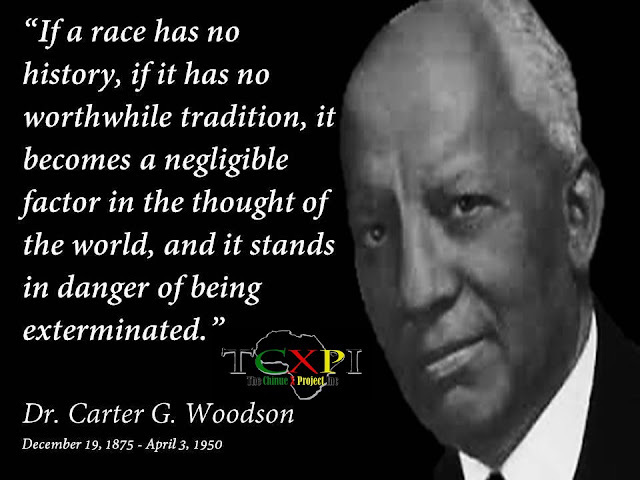 These omissions and distortions have forced children and youth to assimilate and acclimate to mainstream ideology, an ideology that does reflect who they are in society. 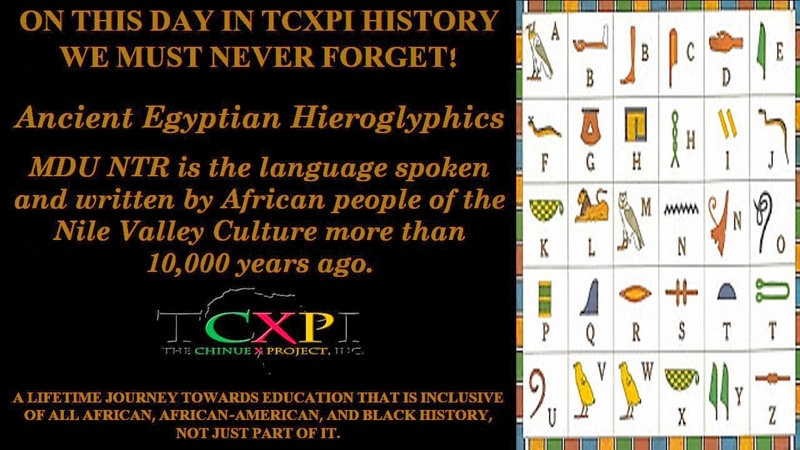 It is my opinion and belief that if a child has knowledge of his/her Ancestor’s and the history that they created, the child will have a holistic view of where they come from. 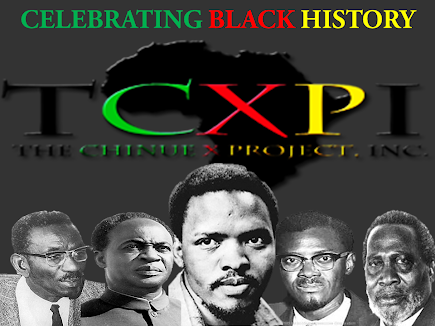 TCXPI SSP’s main objective is to foster a sense of pride, self-worth, and self-respect in students by presenting - in a variety of educational ways – those contributions. 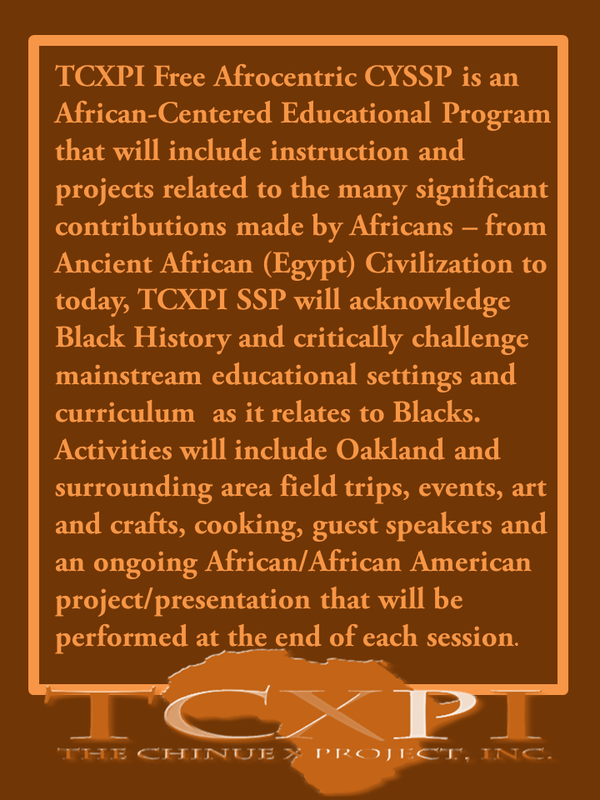 Some of the ways would include but are not limited to - Afrocentric projects, field trips, workshops, presentations, weekly student assignments, writing/literature, music/dance, and arts/crafts. 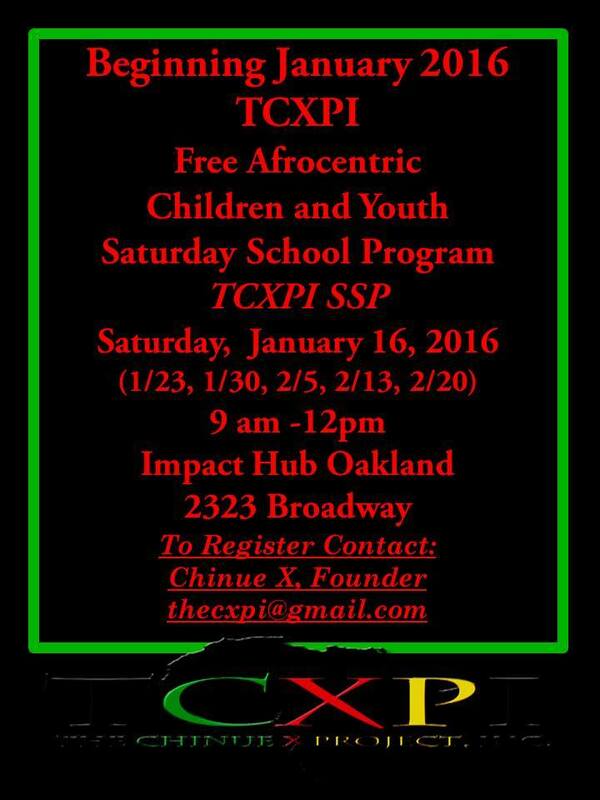 Currently, we are seeking donations to create and maintain our FREE program for our young scholars. 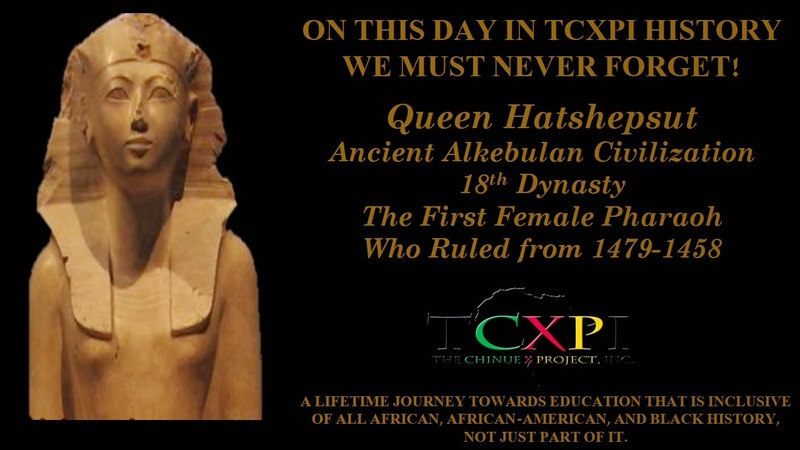 Please visit <a href="https://fundly.com/the-chinue-x-project-inc-fundraiser"></a> to make your donation today.